It was a good review dude. 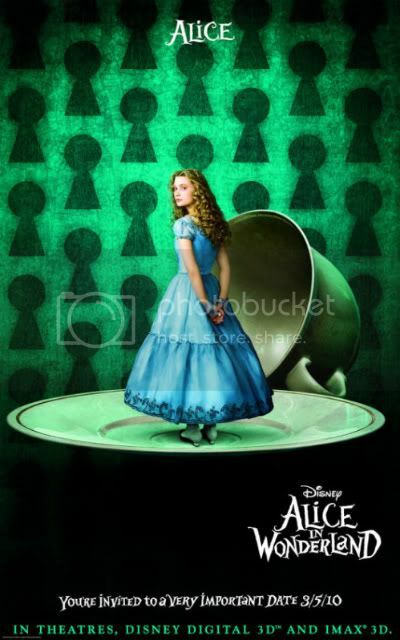 Alice in wonderland is one of the best movie in 2010, no doubt. But the thing is that johnny depp overpassed the main character ALICE.